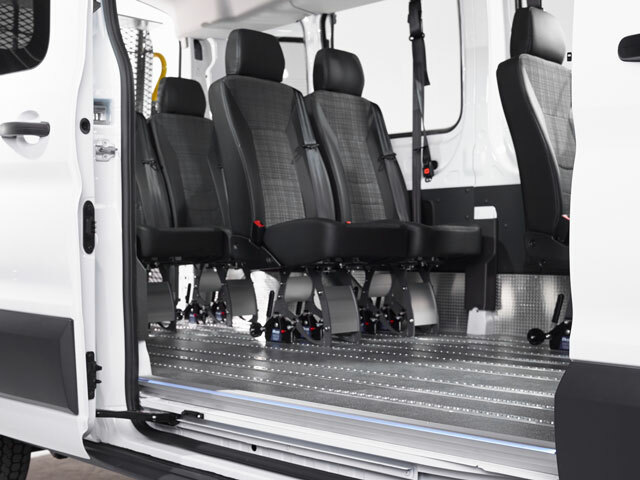 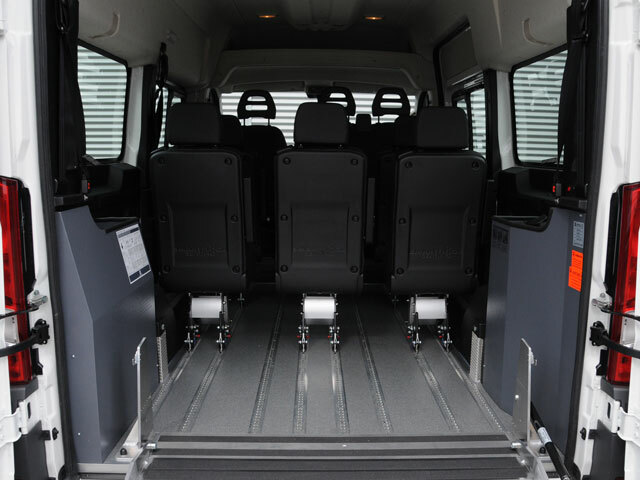 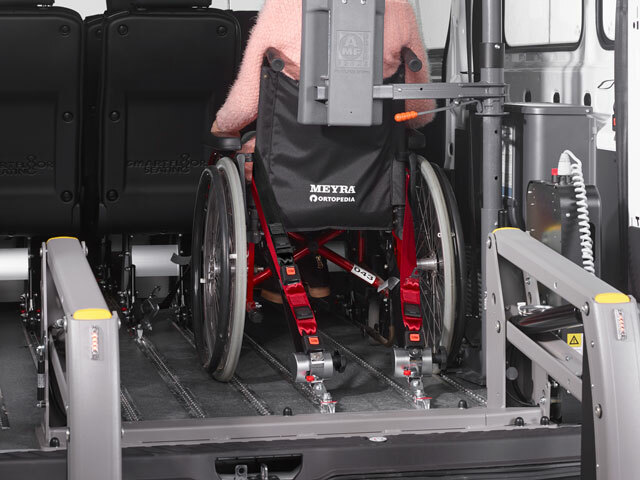 The Smartfloor aluminium floor facilitates a quick and flexible design for the vehicle interior, with individual seats, wheelchairs and wheeled stretchers. 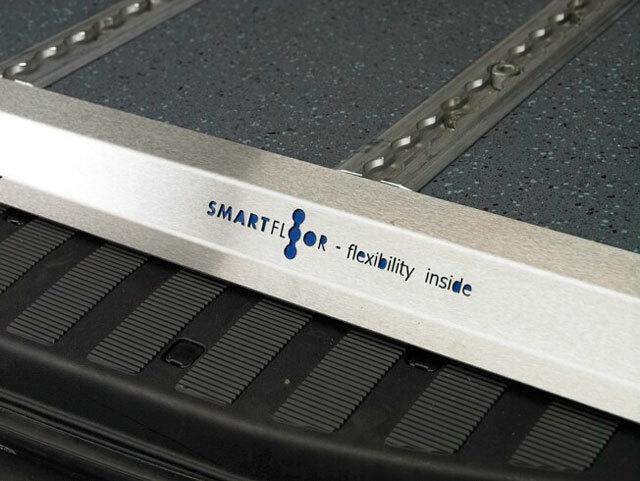 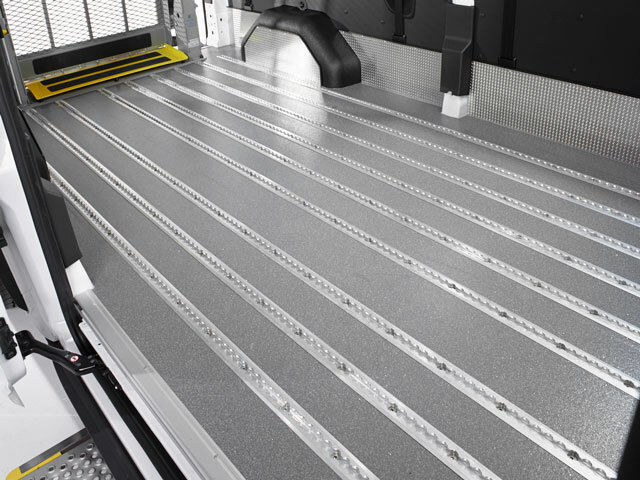 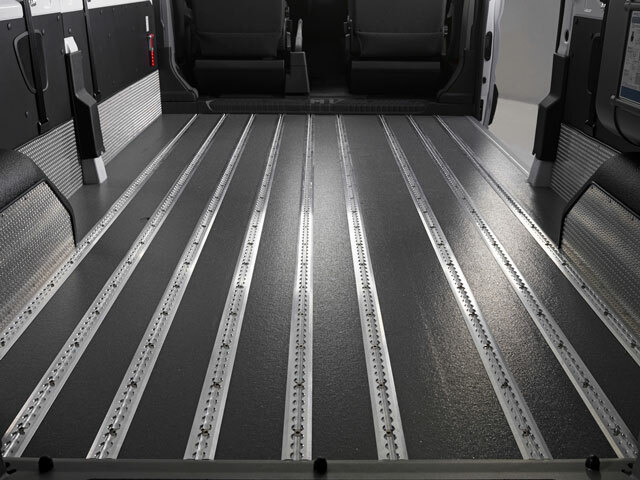 The Smartfloor is individually designed to meet specific requirements and consists of different aluminium profiles that are bonded into the vehicle. 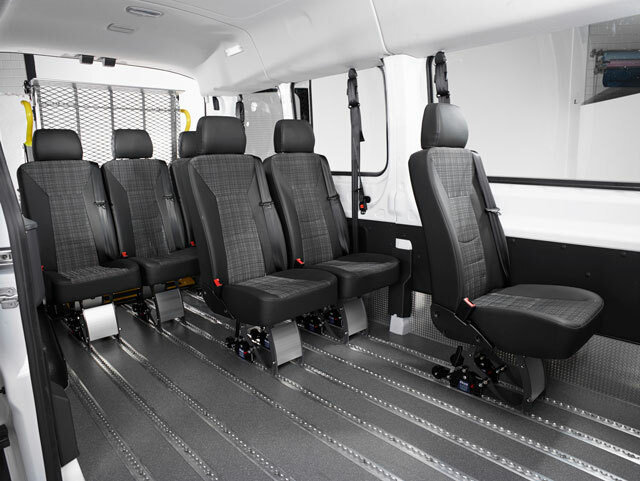 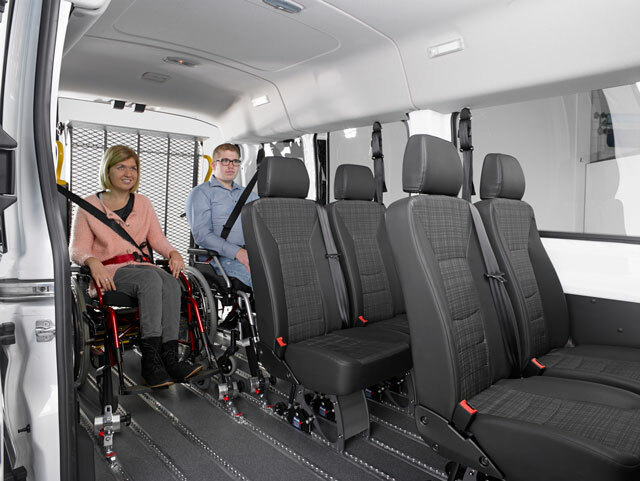 In this way, a minibus with an empty passenger compartment turns into your own customized vehicle with countless variations for the seating and positioning of wheelchairs. 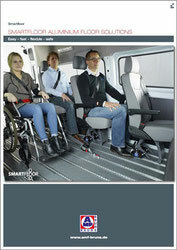 You can customize the Smartfloor system floor for your vehicle using our free Smartfloor app for iPad.